Hampshire has a great range of places to stay for visitors. If you're looking for a hotel in Hampshire you'll find everything from top quality luxury to country house charm. The county also has a superb choice of guest house and bed and breakfast accommodation. For those who prefer self catering, Hampshire also offers a wide choice of camping and caravan sites, cottages, glamping and holiday centres. Our accommodation search allows you to search for specific types of accommodation by area, you can search by map or by date if you already know when you are travelling. Lovers of the great outdoors will find a great choice of camping and campsites in Hampshire. From glamping to eco-friendly, basic to luxurious, you’ll find perfect places to pitch up in the glorious and varied Hampshire scenery. Our guide to everything you need to know about glamping in Hampshire. Discover the best glamping sites in the county. 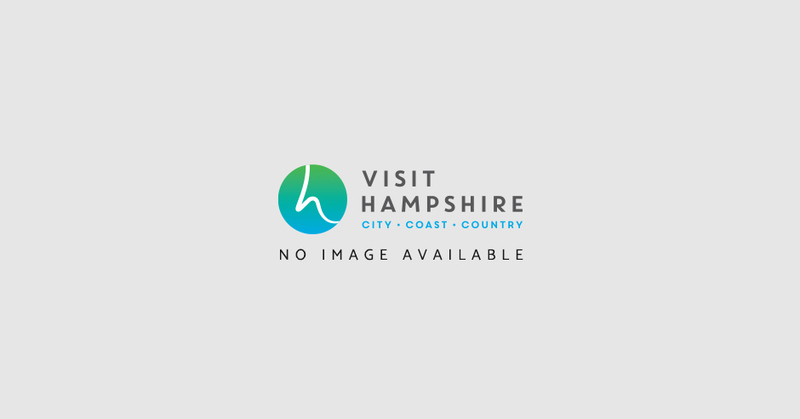 Hampshire has an excellent range of Budget Hotels, Luxury Hotels, Country Hotels and Spa Hotels to choose from.